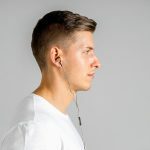 Headphones as a device are an extremely useful tool for directing sound to the user without being a nuisance to other individuals in the vicinity and with almost no detriment to quality of sound as oppose to your regular TV speakers. 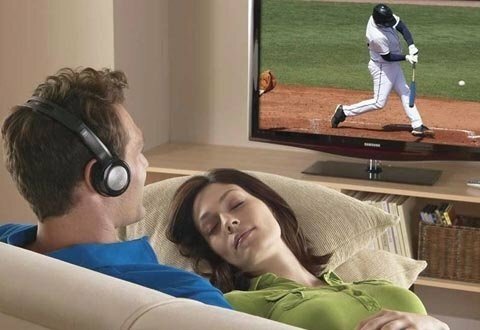 This is the exact reason why using headphones is such a popular method of watching your late night or even everyday TV. 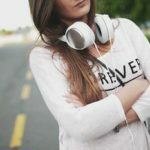 A vast array of different types of headphones can get you well on your way to watching that late night TV show that you’ve been meaning to watch at max volume with no worries about what your neighbors might say. 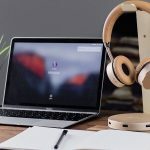 The best part is that a vast majority of headphones will have no problem connecting to the TV due to the constant modernization of electronics and home entertainment systems. A majority of wireless headphones connect to a simple USB port which is usually located on the side or on the back of the TV set. 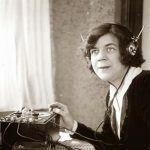 Does Sound Quality Diminish When Being Broadcasted From the TV? 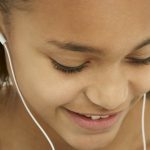 A very common issue that people are concerned with is whether or not the quality of sound that you receive from the headphones is better than the sound from the television. But people don’t understand that headphones can be a very intricate device with all these things being accounted for. 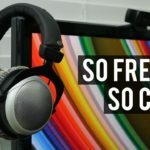 Sound quality is perhaps even better on the headphones as it gives you a much more immersive experience, you get a sense of being inside the TV show rather than just watching something in your room. How are the Headphones Charged? Do They Need Batteries? 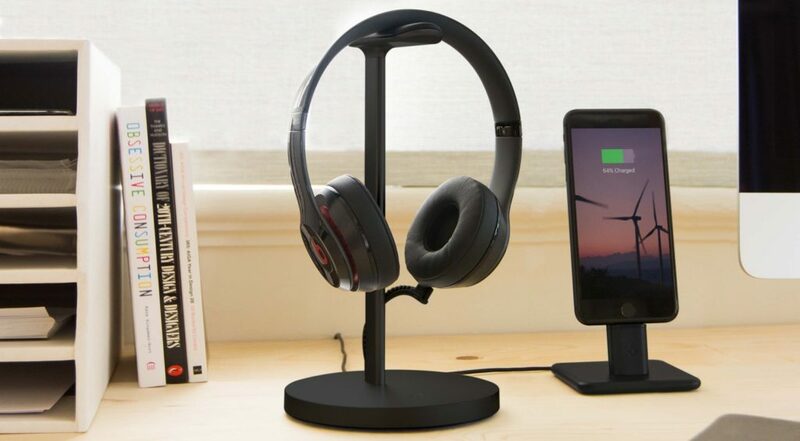 When it comes to wireless headphones for TV they come with a base for charging, so there is no need to purchase any batteries, which is very convenient for the user. Why Not Buy Headphones With Cables? The key feature of these headphones is that they are wireless. 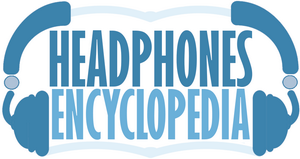 The biggest problem that we face when it comes to any types of headphones or even earphones is the cabling. After prolonged use of any headphones the most noticeable wear and tear is seen with the cabling. It can become extremely frustrating to have your favorite pair of headphones stop working because the cables have lost contact. 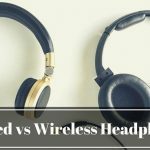 Now that we know that wireless headphones are our safest bet, we need to know which type to get. 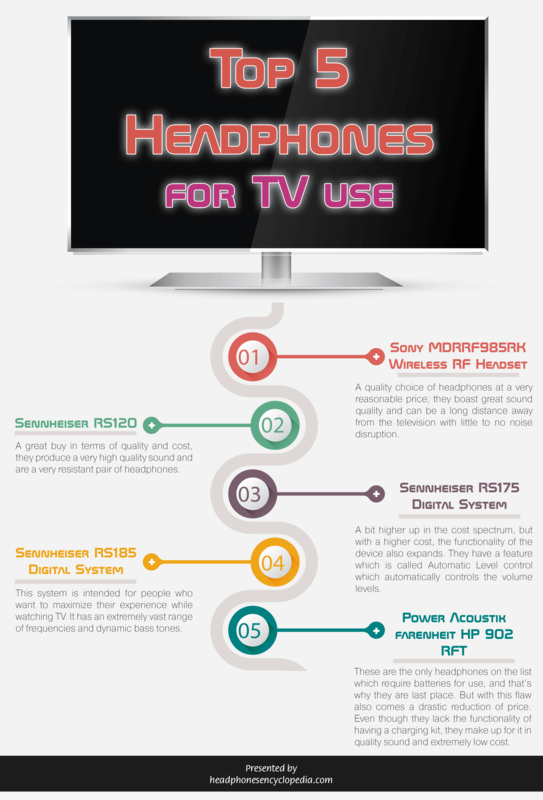 When choosing the best headphones for your TV set most of it comes down to personal preference. 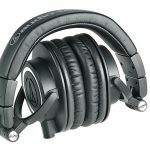 Some may want to have a headphone set which has a dominant treble sound and weaker bass tones but another user may want a really crisp bass sound with little regard for treble. A good tip is to always listen to the pair of headphones in the store before buying them; even your perception of famous brands may change after having a listen. Is it a good idea to buy the most expensive headphones? This is a question that we frequently ask ourselves about all products on the market. There is no doubt that products that have a greater cost will have better quality than their cheaper counterparts, whether it be build quality or simply just better sound. 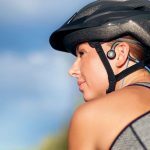 But when buying headphones, one must realize that at one point the increase in sound quality is merely incremental and that you would be paying a much larger sum of money in exchange for only a minor, unnoticeable change in sound quality. If money isn’t an issue then I would recommend getting more expensive headphones because it is unlikely that there would be any problems with it and they would likely last a very long time with no fluctuation of quality and they usually come with a much longer warranty. With all this said, here is my Top 5 list of headphone sets for TV. I have categorized them in such a way that you get the best quality of sound for the lowest cost. 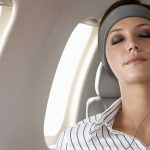 Sony MDRRF985RK Wireless RF Headset – Most would agree that this is truly a quality choice of headphones at a very reasonable price; they boast great sound quality and can be a long distance away from the television with little to no noise disruption. 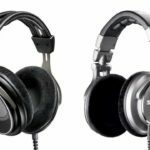 Sennheiser RS120 – This pair of Sennheiser headphones is also a great buy in terms of quality and cost, they produce a very high quality sound and are a very resistant pair of headphones. Sennheiser RS175 Digital System – The Sennheiser RS175 digital system is a bit higher up in the cost spectrum, but with a higher cost, the functionality of the device also expands. 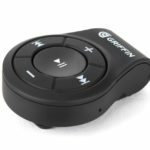 They have a feature which is called Automatic Level control which automatically controls the volume levels to further extend your enjoyment while listening, without having to manually change the volume of the thing you are watching. 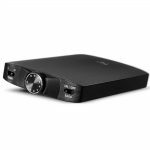 Sennheiser RS185 Digital System – This system is intended for people who want to maximize their experience while watching TV. It has an extremely vast range of frequencies and dynamic bass tones which make it a great choice for people who want to spend an extra buck to get the best experience. 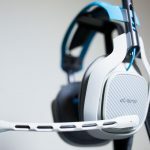 Power Acoustik farenheit HP 902 RFT – These are the only headphones on the list which require batteries for use, and that’s why they are last place. But with this flaw also comes a drastic reduction of price. Even though they lack the functionality of having a charging kit, they make up for it in quality sound and extremely low cost. Due to this low cost they become the best quality product for the lowest sum of money.